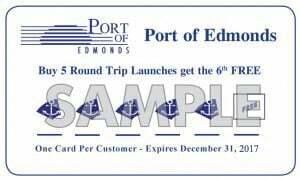 Current Promotions and Rewards at the Port of Edmonds. Ask for the current year Launch Punch Card from the Marina Operations office. When you purchase 5 roundtrip launches during the calendar year you receive your 6th launch FREE! SAVE YOUR RECEIPTS! 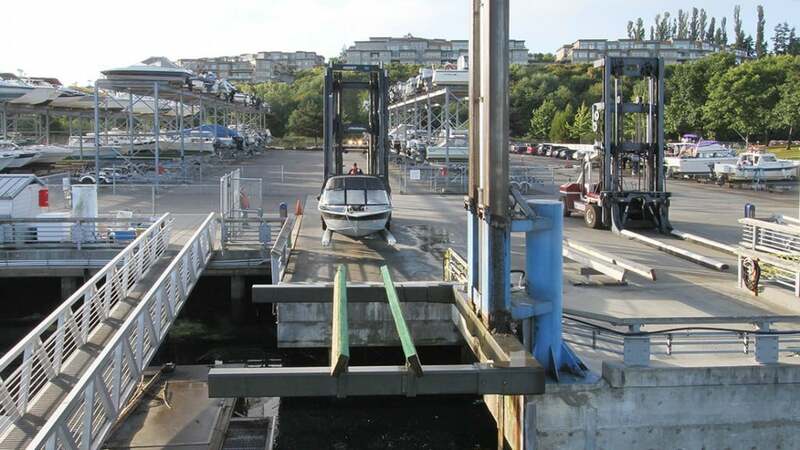 Dry Storage Tenants who have been tenants for at least 12 months, can earn a service coupon good for either one free roundtrip launch or one free night of guest moorage for every 75 gallons of fuel purchased during the last 12 months. 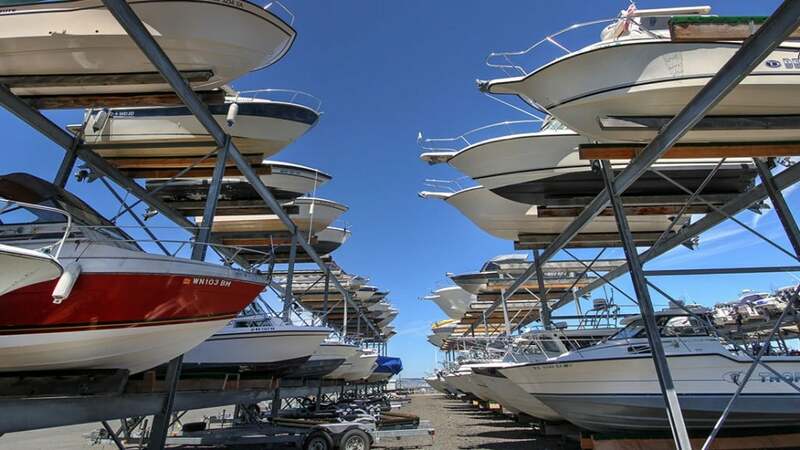 Submit your receipts along with the Dry Storage Tenant Rewards Program Form to the Administration or Marina Operations office. SAVE YOUR RECEIPTS! 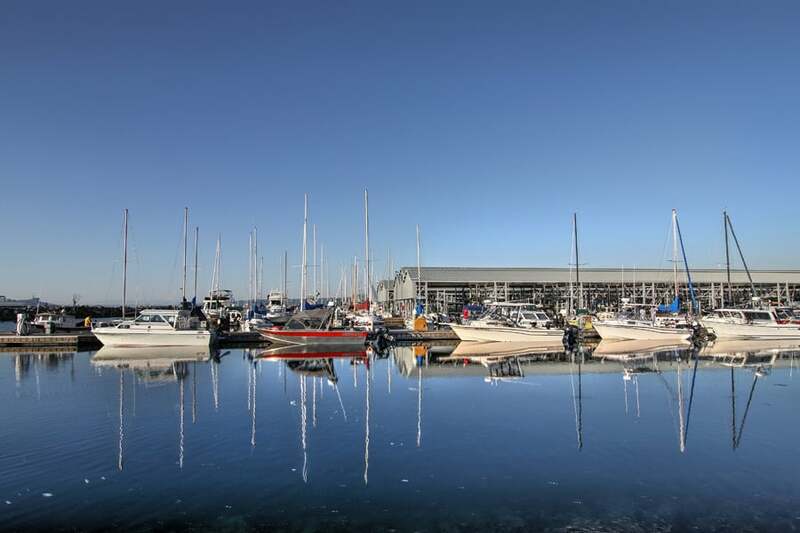 Tenants can earn a certificate for one free day in the boatyard for every 150 gallons of fuel purchased during the last 12 months. 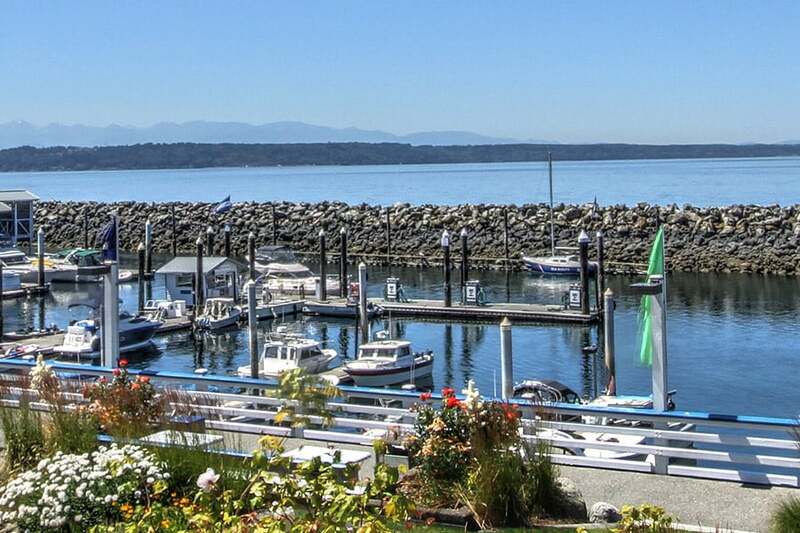 Submit your receipts along with the Tenant Fuel Rewards Program Form to the Administration or Marina Operations office. Are you a current tenant? Refer someone to the Port who has not been a tenant within the past 12 months. If they: mention the referral during their sign-up and if they remain a tenant in good standing for 12 months, we will credit your account $200 in the 13th month.